What’s better than a partridge in a pear tree? The gift of spirits! 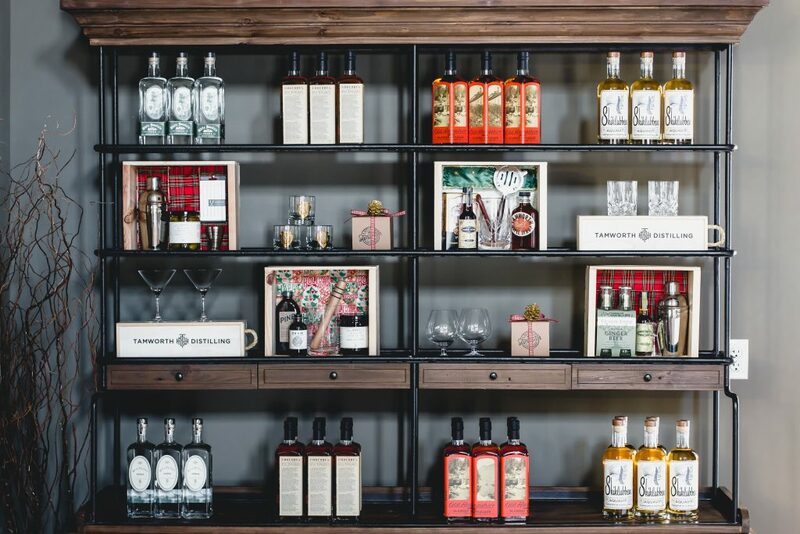 Join us this holiday season as we celebrate 12 Days of Tamworth at our distillery! During this festive time, we’ll be featuring notable gifts to shop for as they’re available, including a brand new, limited-release spirit each week! Leading up to our three releases, our experts will share recommendations on tools, bitters, mixers and more to compliment the spirit of your choosing. After all, there’s more to cocktails than booze! Impress your guests this year with a stocked home bar, tools you know how to use, and delicious cocktails. Don’t miss out on the next few weeks of our latest creations and tips from the pros. Grab a bottle before they’re gone!